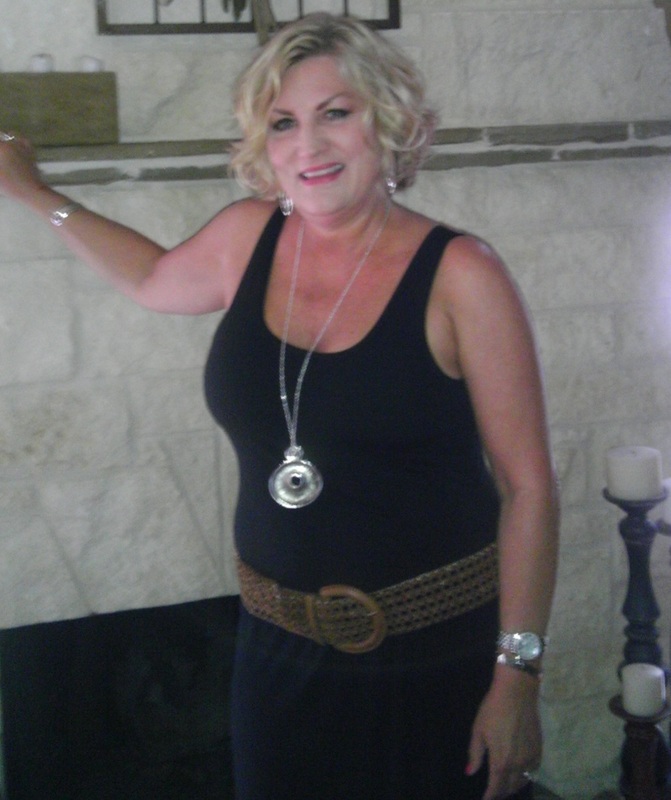 Cindy has been designing art bras for 6 years now and has owned a decorative art business for the last 14 years. She does not consider herself a professional artist, but enjoys bright colors and making people happy through art. For Cindy, being able to participate in Art Bra has been an amazing experience. Cindy’s art bra was inspired by the “fight like a girl” motto. 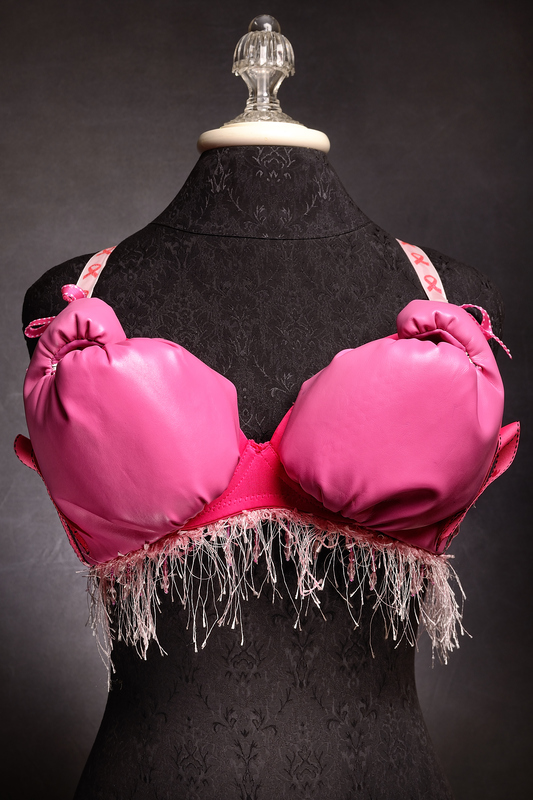 She started her design by purchasing pink boxing gloves, took the filling out and hand-sewed them to the bra. She then used the wrist closure and pink ribbons to create the bra straps. To finish the look, Cindy sewed a delicate, light pink fringe along the bottom lining of the art bra. She’s definitley a professional artist, entrepreneur, and overall talented soul!